BAMMA 20 takes place Saturday, April 25th at the Barclaycard Arena (NIA) in Birmingham and promises to be one of their best cards to date. * Regis Sugden failed to make-weight. Bout still agreed. 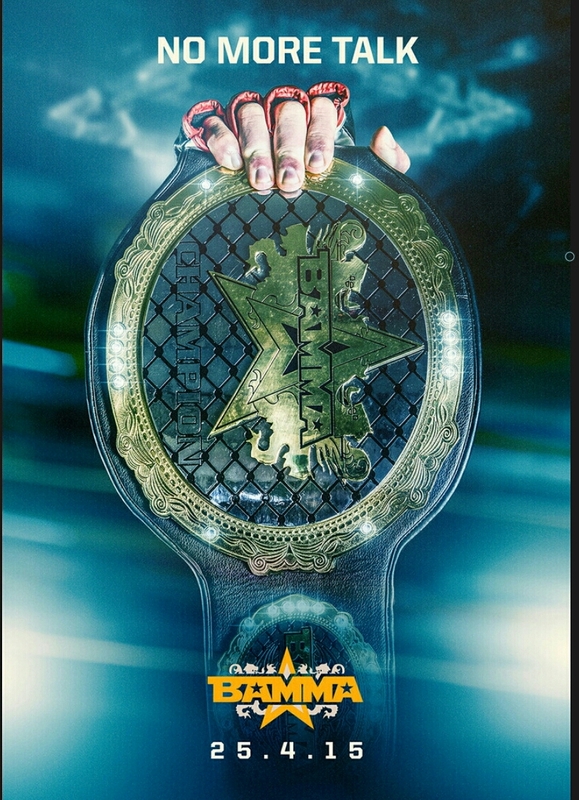 BAMMA 20 will be broadcast LIVE on SPIKE TV UK from 10pm on Saturday 25th April 2015. Main Card – 10pm -12am SPIKE TV UK & Globally. International viewers please check local listings for TV Broadcast details.